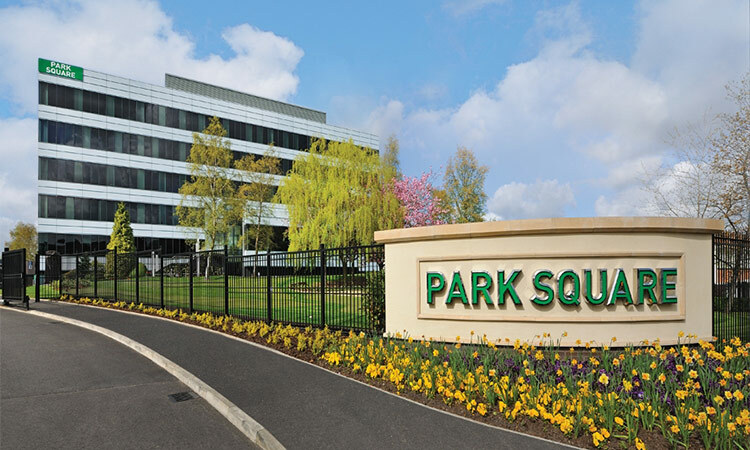 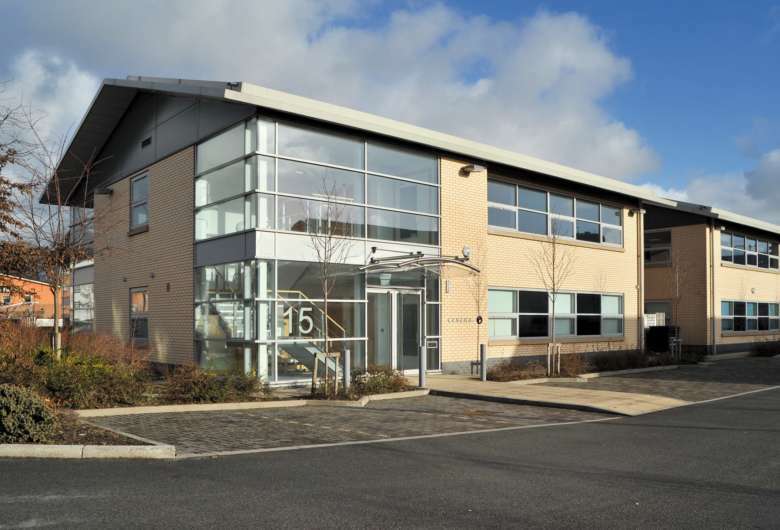 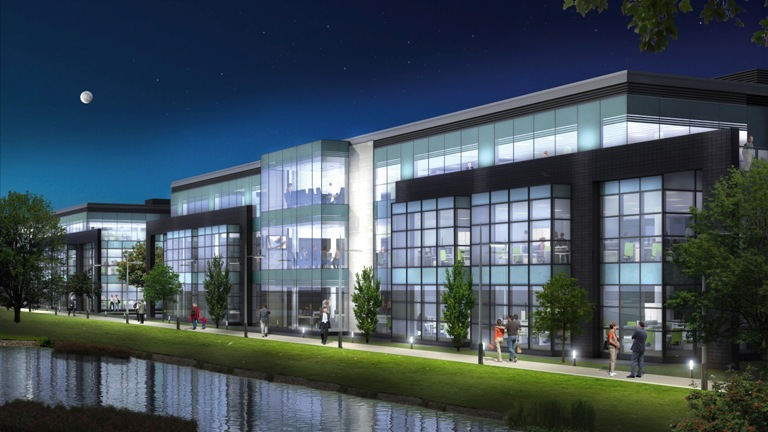 Unit 15 Christie Fields is a modern two-storey office building fronting Princess Parkway (A5103), the main arterial route into Manchester from the M56 / M60 motorway. 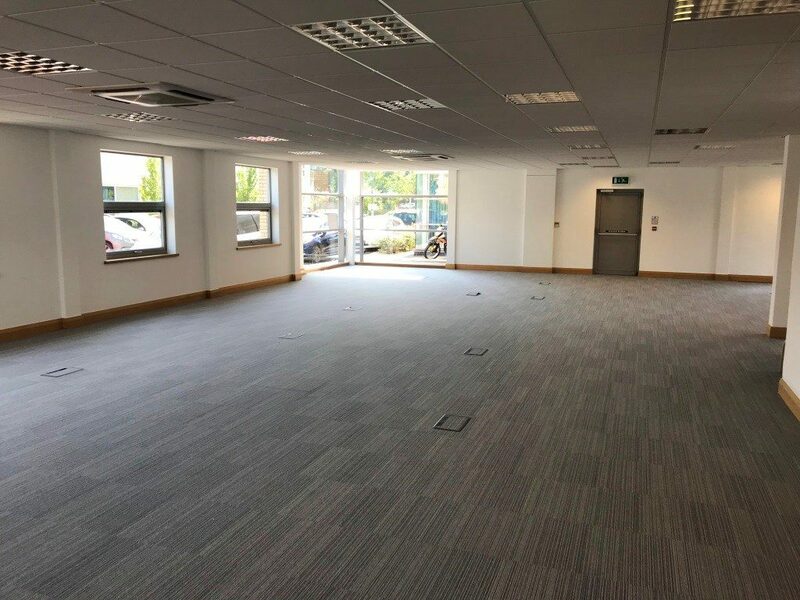 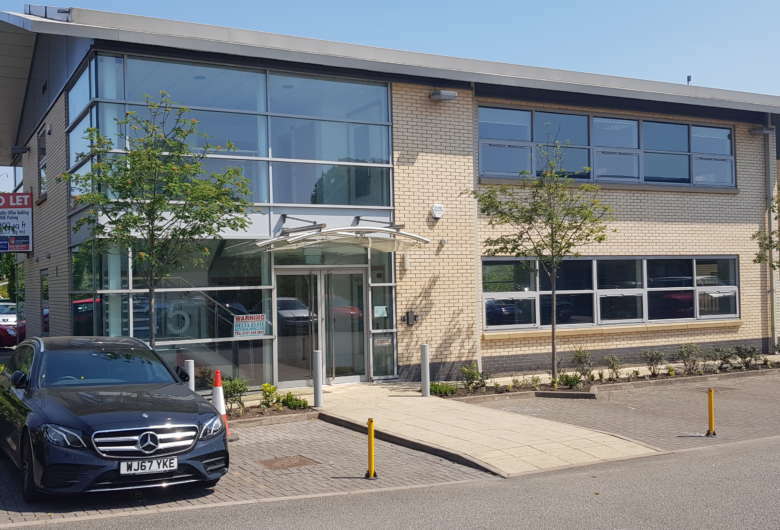 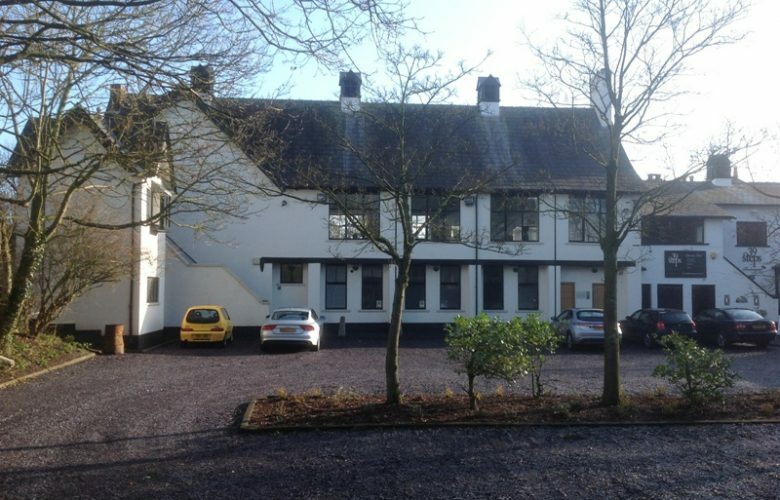 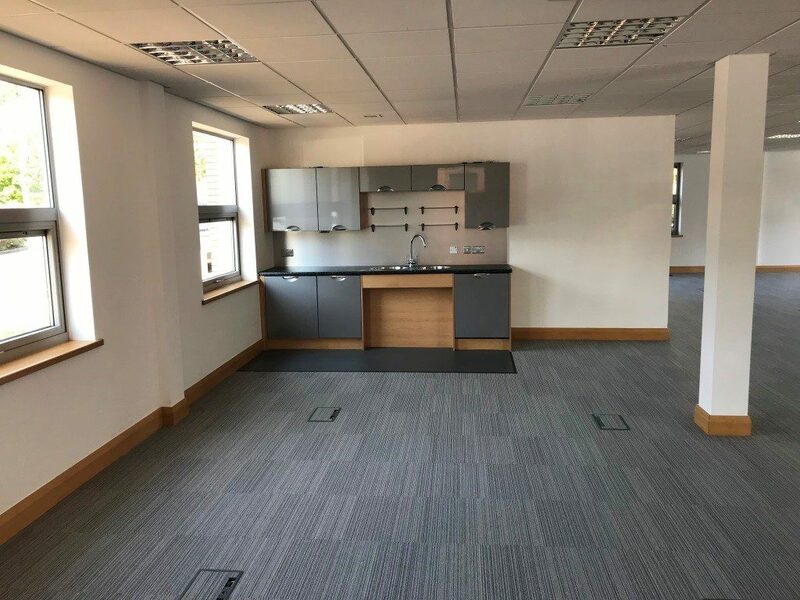 Following a letting of the Ground Floor, the available accommodation comprises the whole of the 1st Floor, having a floor area of 2,114 sq ft, together with 6 on-site car parking spaces. 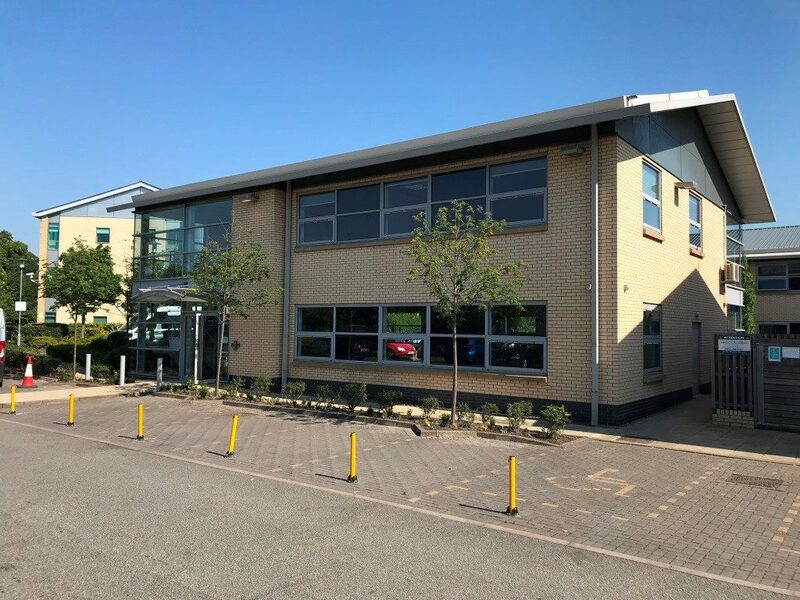 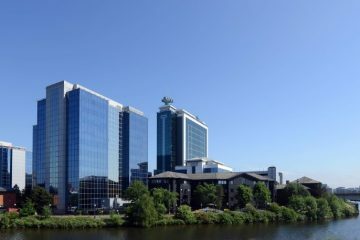 The property has been built to an energy efficient design that benefits from comfort cooling, raised floors, suspended ceilings with recessed lighting, integrated kitchen facilities, lift access and excellent data connectivity. 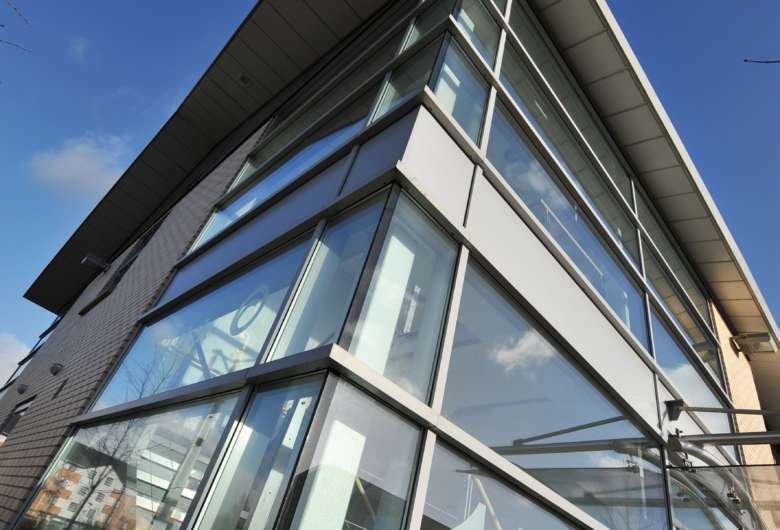 Christie Fields occupies a high profile and accessible location, Manchester city centre is within 4 miles, and the suburbs of Didsbury and Chorlton are in the immediate vicinity. 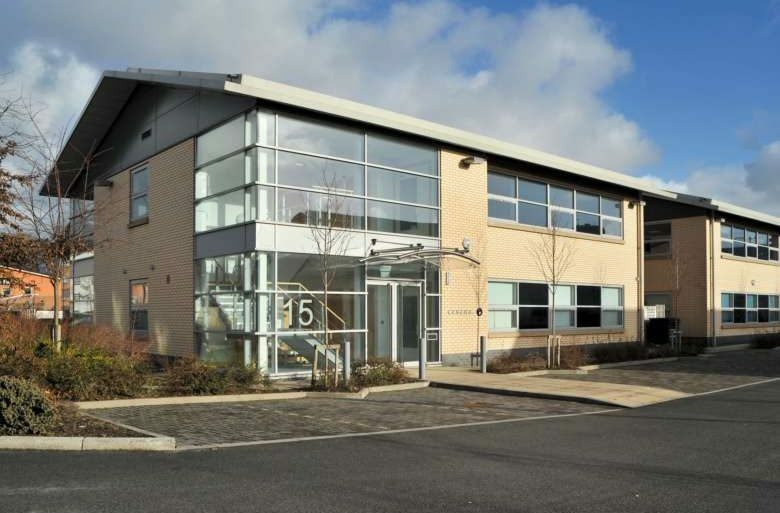 The location is well placed to take advantage of various local amenities, together with the nearby bus interchange.